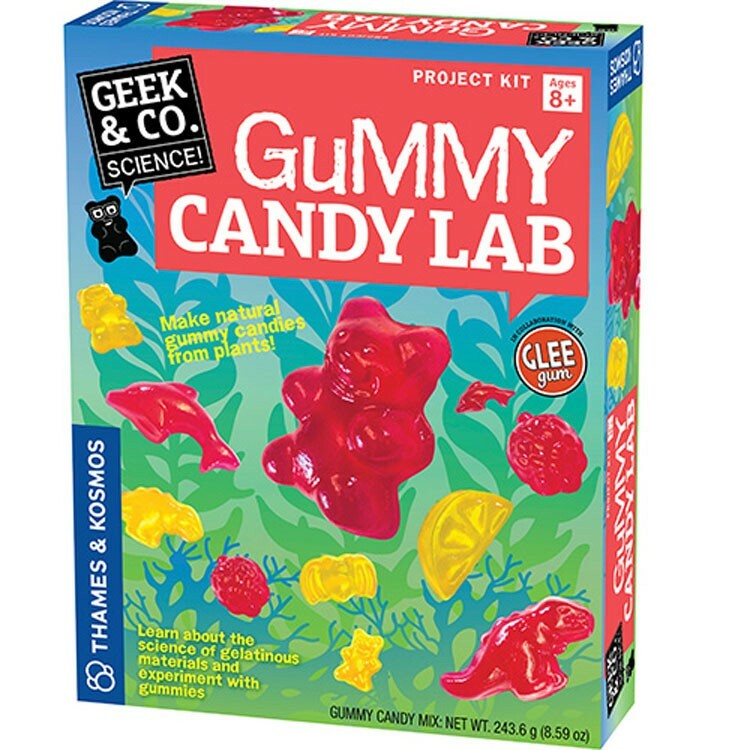 Learn about the science of gel materials, make all-natural gummy candy from seaweed, and conduct food science experiments with this US made lab kit. 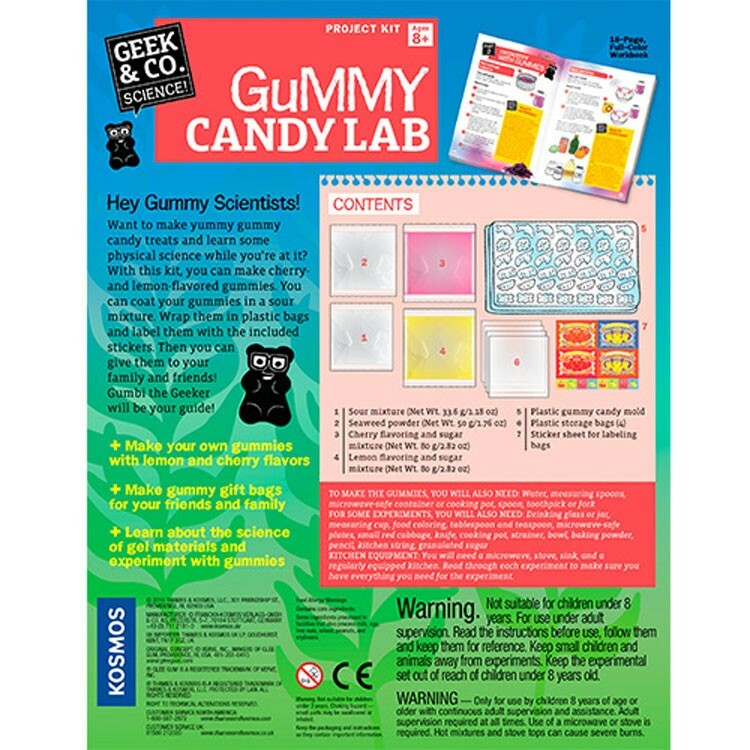 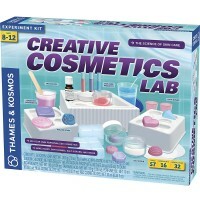 Make your own yummy gummy candy with the new Geek & Co. Gummy Candy Lab Food Science Kit by Thames & Kosmos. 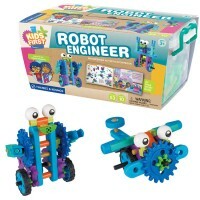 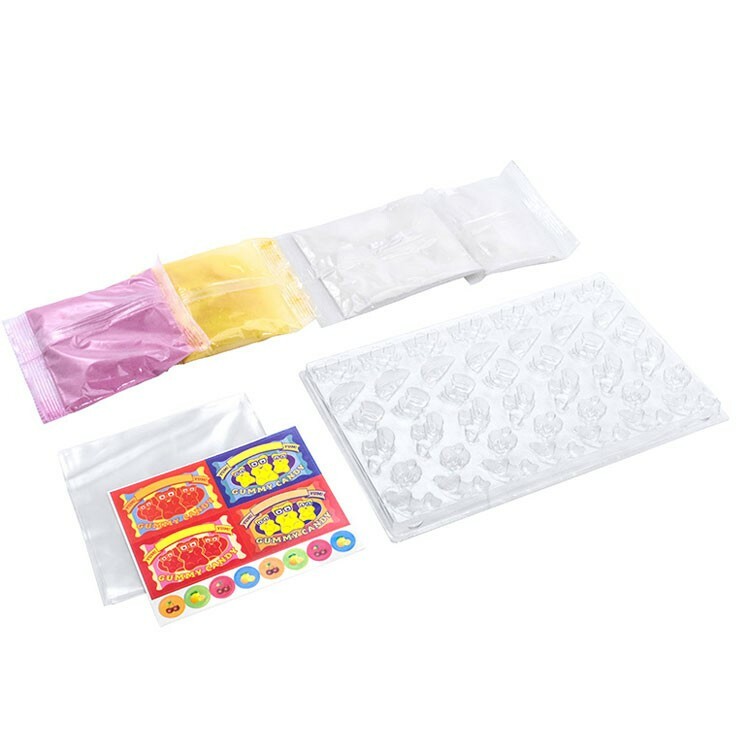 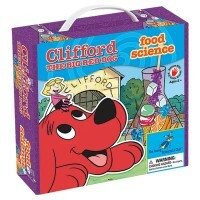 This food science kit from Educational Toys Planet comes with everything the young scientists need to make their own delicious gummy candies. 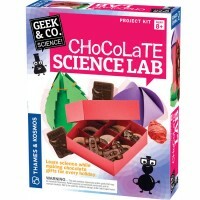 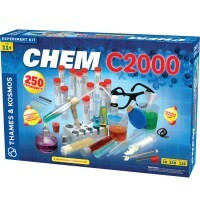 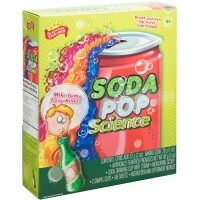 Follow the 16-page full-color instructions from this fun science kit, prepare the candy using a natural gelatin-like ingredient called carrageenan that comes from seaweed. 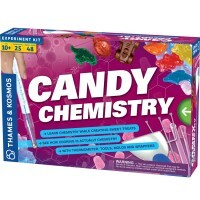 Sweeten the candy with sugar, or make it sour with citric acid. 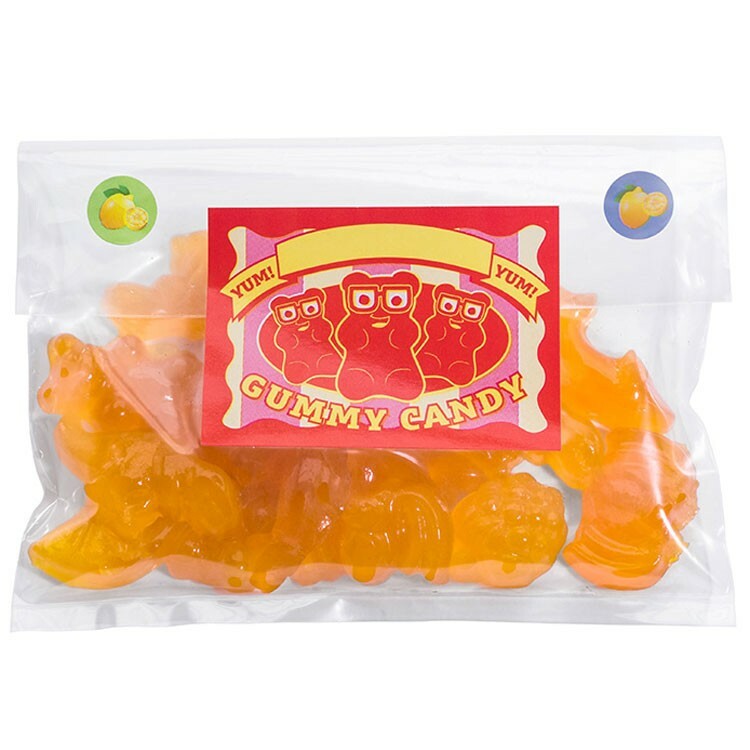 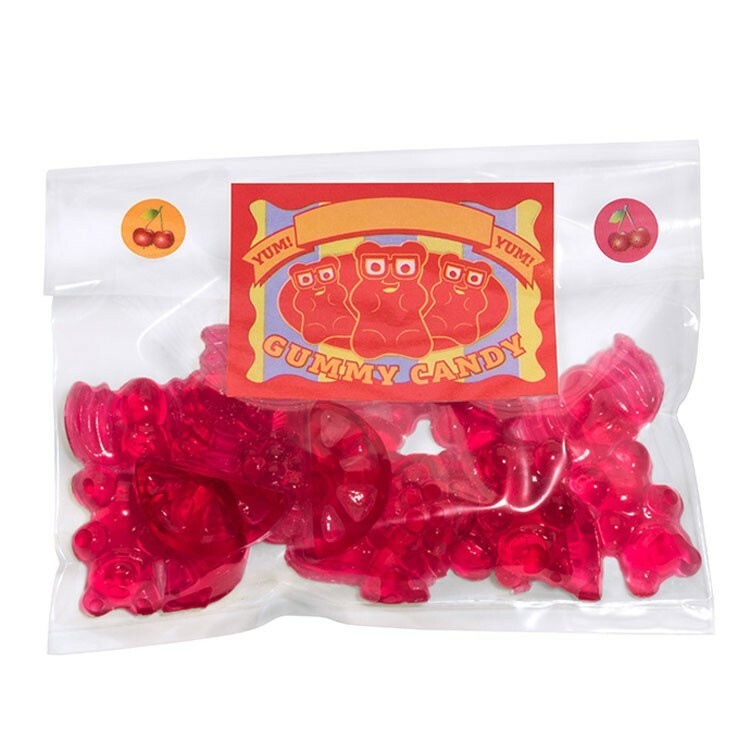 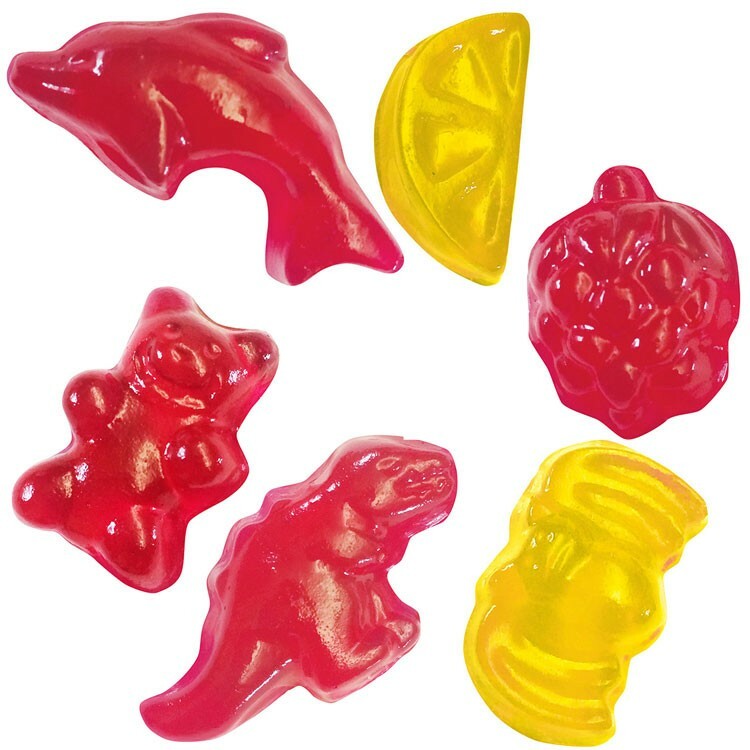 Flavor the gummy candies with two flavors. 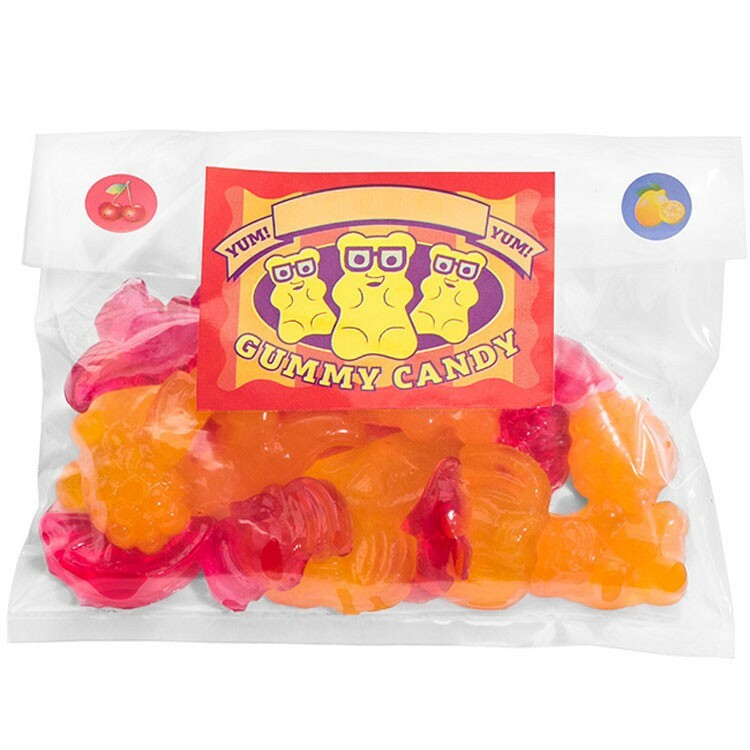 Mold them in the gummy shapes from Gummy Candy Lab Food Science Kit. 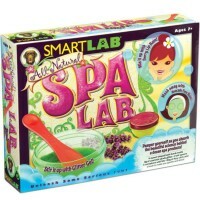 Learn about the scientific properties of gel materials like collagen and carrageenan. 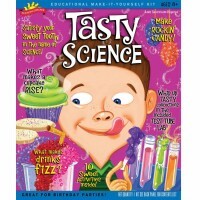 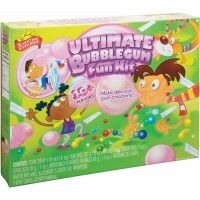 Write your own review of Gummy Candy Lab Food Science Kit.